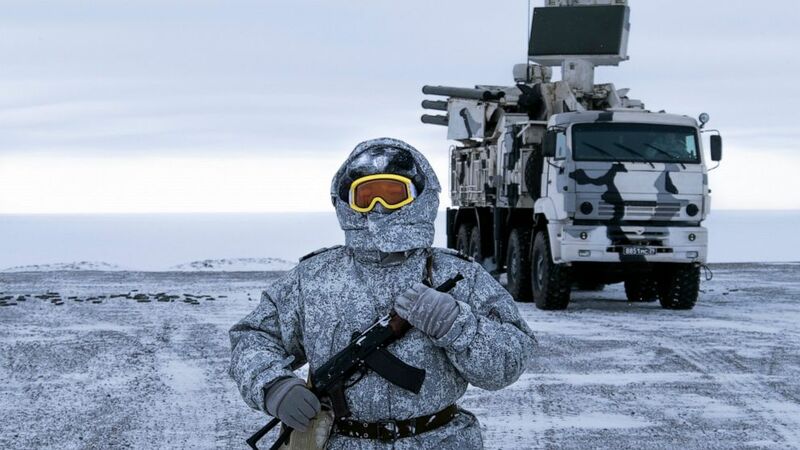 Typical retarded russians, an AKSU in the arctic? Wow, is your BBF putin expecting armed resistance from the polar bears there? In many areas, yes they are. What they are keeping intact are the traditional "family values"
1. Typical retarded russians, an AKSU in the arctic? 2. Wow, is your BBF putin expecting armed resistance from the polar bears there? so we dont need fleets of nuclear powered Ice breakers as 99% of our ports are warm water opposed to about 1/3 of russia which is in the arctic. 5. In many areas, yes they are. What they are keeping intact are the traditional "family values"
where you won't hear the cry for transgender bathrooms, be it in kindergarten or a Dixy store.